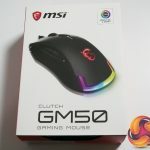 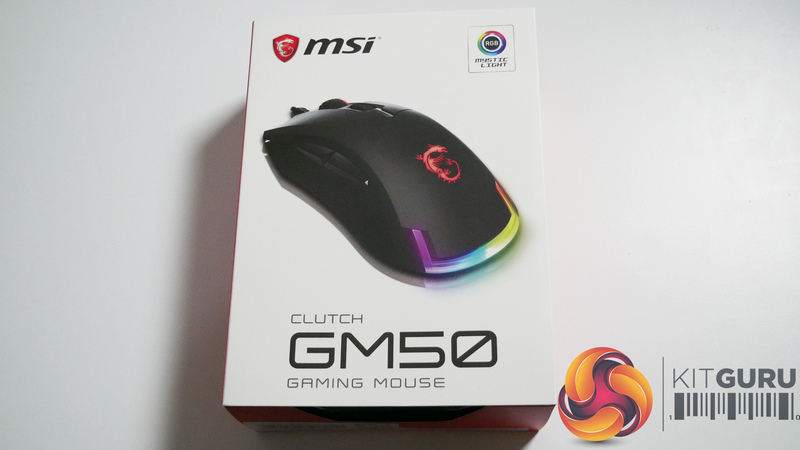 MSI recently announced its new Clutch GM50 Gaming Mouse, which has an MSRP of £49.99. 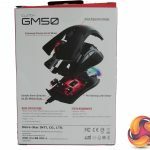 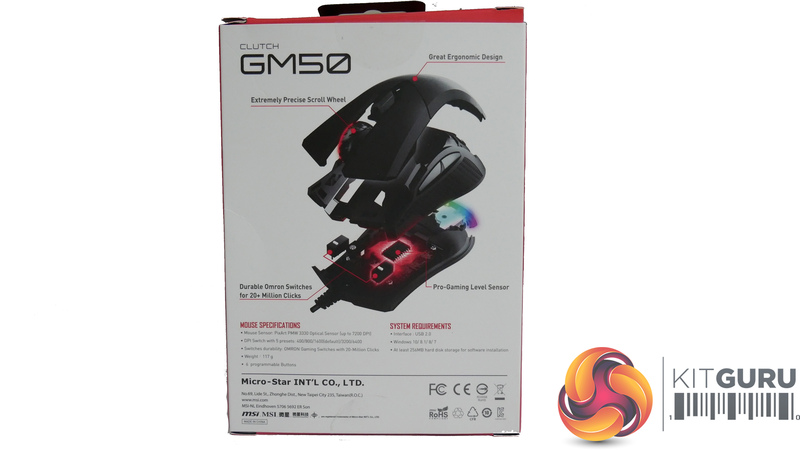 The Clutch GM50 Gaming Mouse was specifically designed to be a lightweight, ergonomic and comfortable mouse, aimed particularly at FPS gamers. 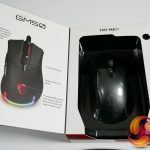 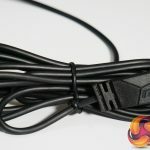 It offers multiple software customisation options, on-mouse hotkey combinations and RGB lighting to name just three features. 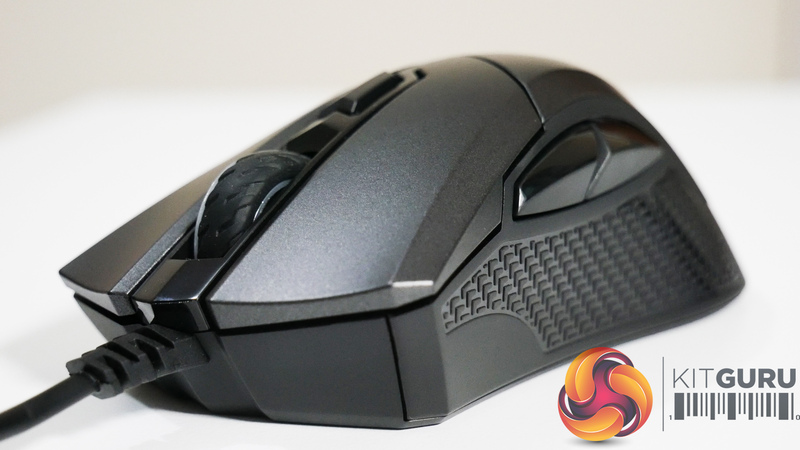 Could this be your next mouse if you have a £50 budget? 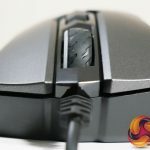 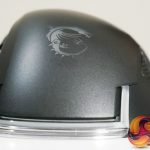 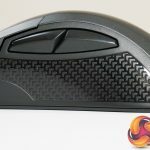 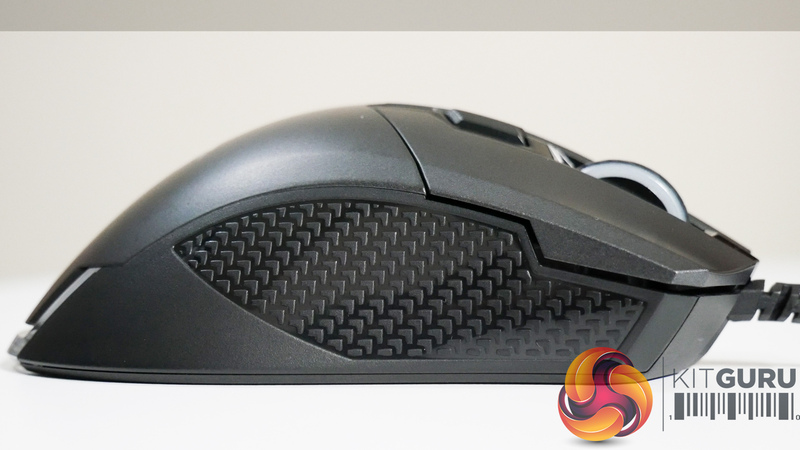 The mouse itself is an ergonomic design, and it is very comfortable to palm grip, but I feel that it could similarly be suitable for claw grip fans too if preferred. 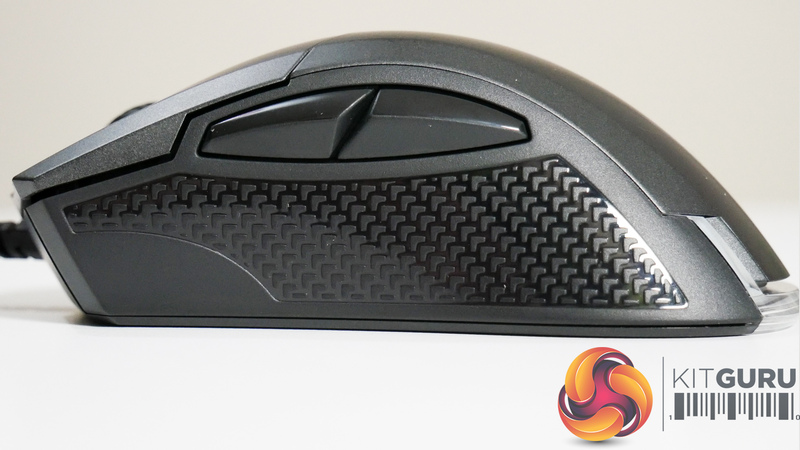 It’s enjoyable how lightweight the GM50 Mouse is, as it can easily glide across mousepads with even just a finger. 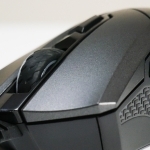 I didn’t find it snagging, or generally being difficult to manoeuvre while using either. 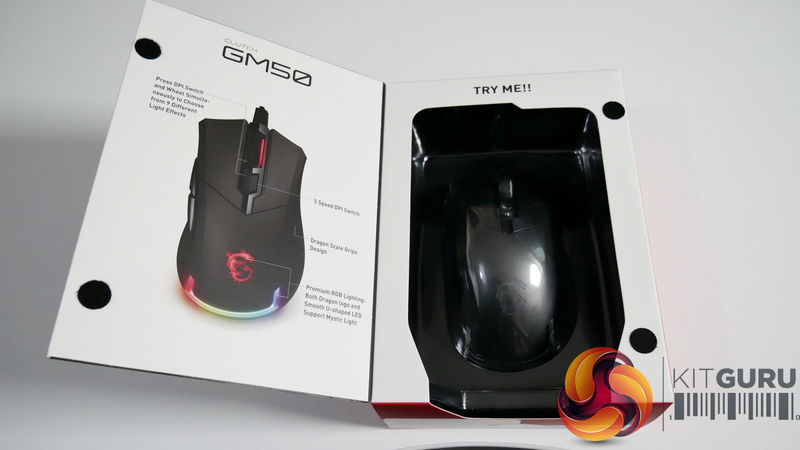 There is also RGB functionality with the GM50, and you can make some basic colour choices using the Mystic Light app via PC or mobile devices, or you can customise the mouse’s look in a lot more depth via MSI Gaming Center. 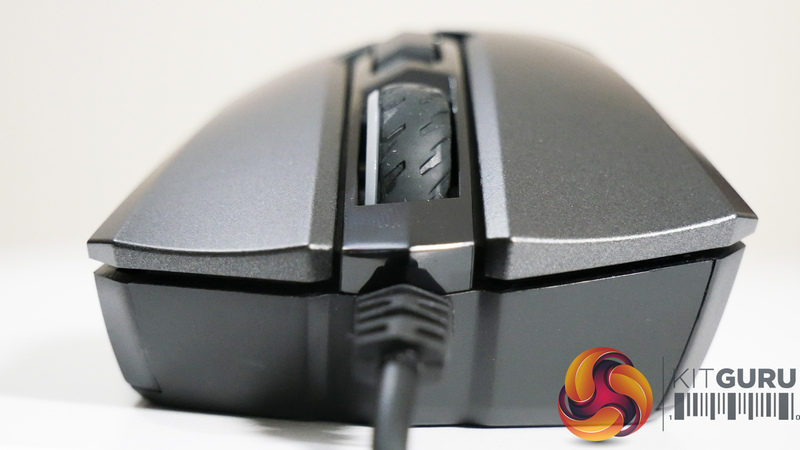 With the latter you can change the speed and direction of the colours, the mouse’s DPI, hot key combinations and much more. 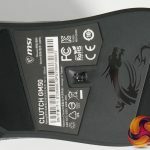 I did generally find it difficult to know which ‘preset DPI’ I was currently using, as the mouse doesn’t have LED indicators. 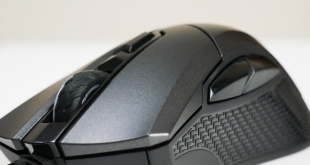 I had to continue clicking through and moving the mouse left and right in order to figure out which setting was currently active. 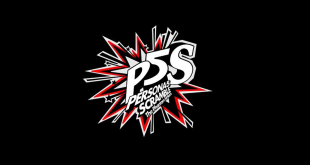 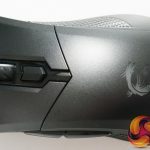 Personally I found this difficult whilst playing FPS games, when I accidentally knocked the button and had to continuously keep clicking the DPI button mid-game to eventually find my preferred setting again. 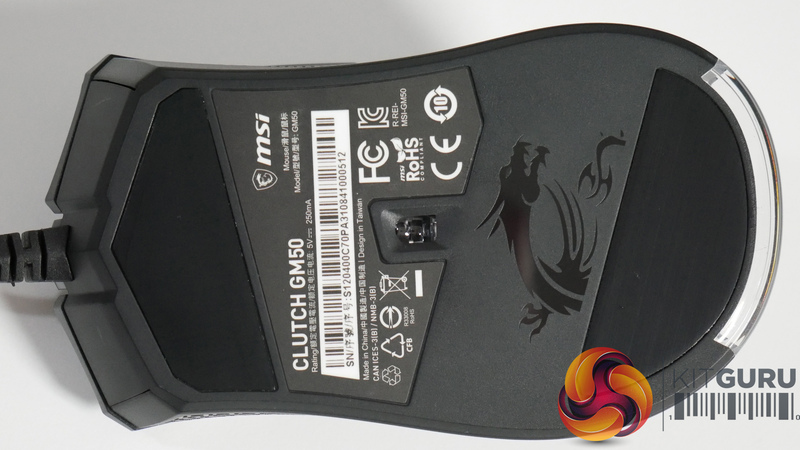 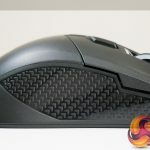 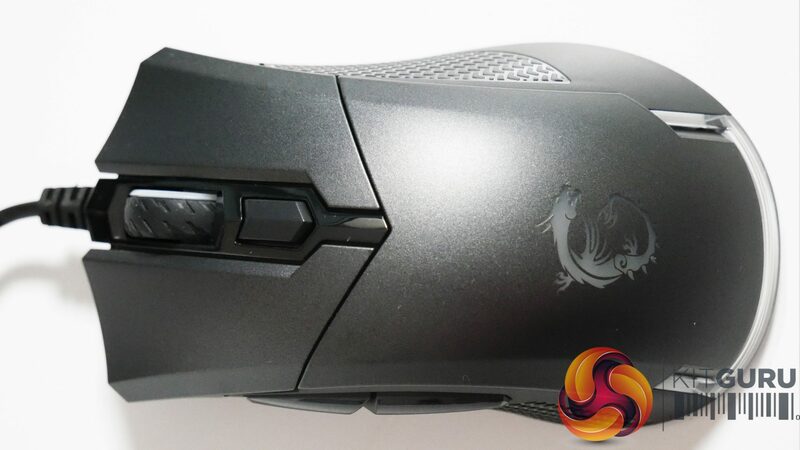 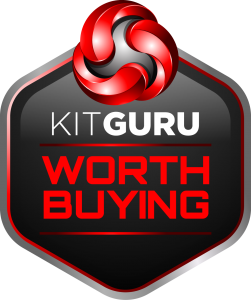 KitGuru says: MSI’s new Clutch GM50 Gaming Mouse is a very comfortable, responsive and minimalistic mouse overall. 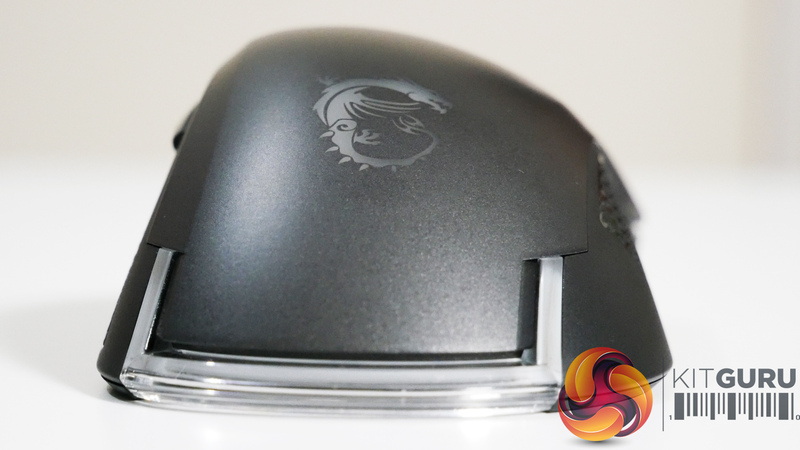 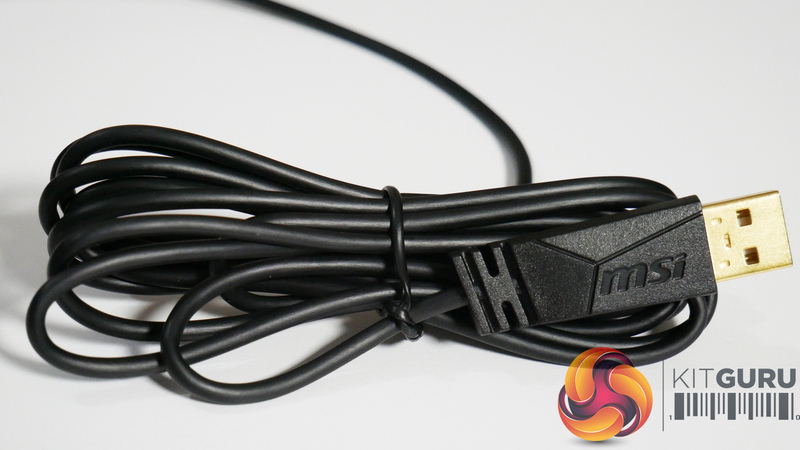 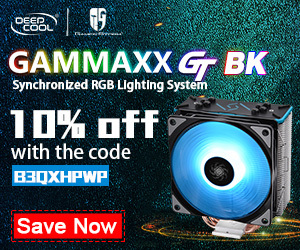 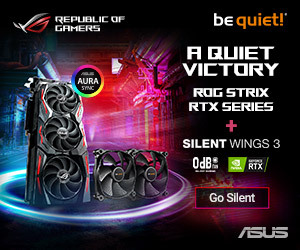 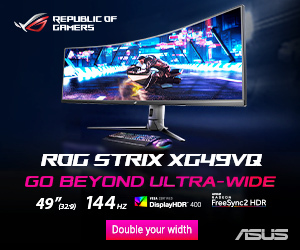 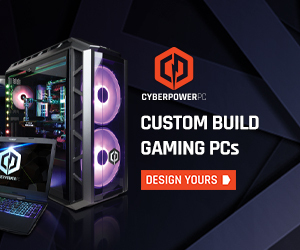 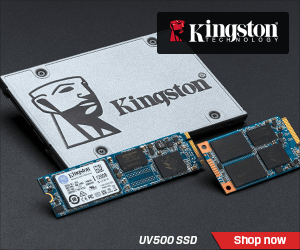 It has the added benefits of hotkey combinations, DPI adjustments and RGB customisation.